School is out for two weeks and we can unwind, have family time and really get into the festive spirit. 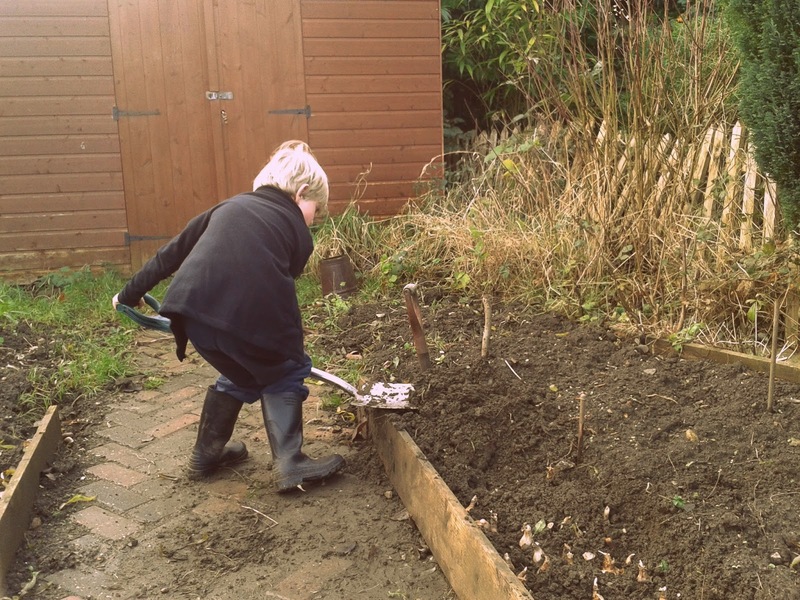 Some gardening time with the boy this morning finally planting the daffodils for next Spring. I had some leftover condensed milk - so pleased to find a non nestle tin in Waitrose - and made coconut macaroons for the first time. They were so delicious! 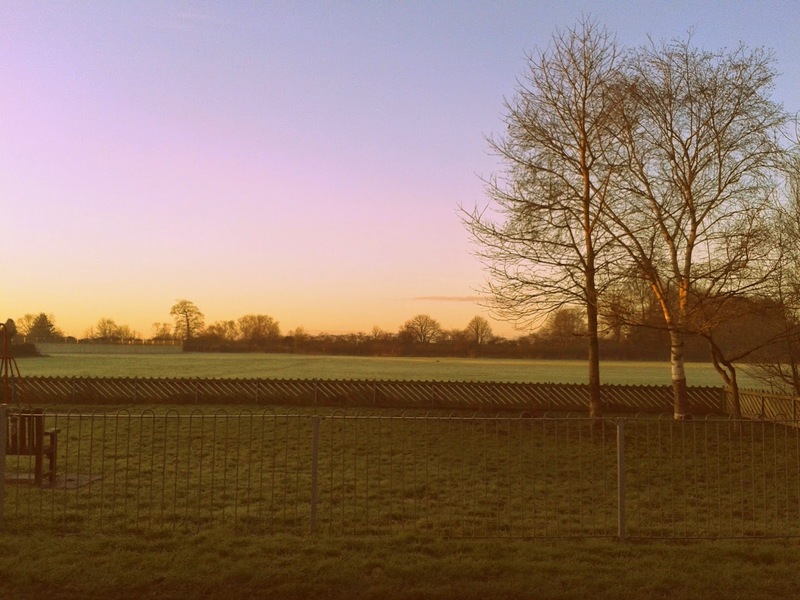 Last school walk of the year - I can feel my waistband getting tighter already. 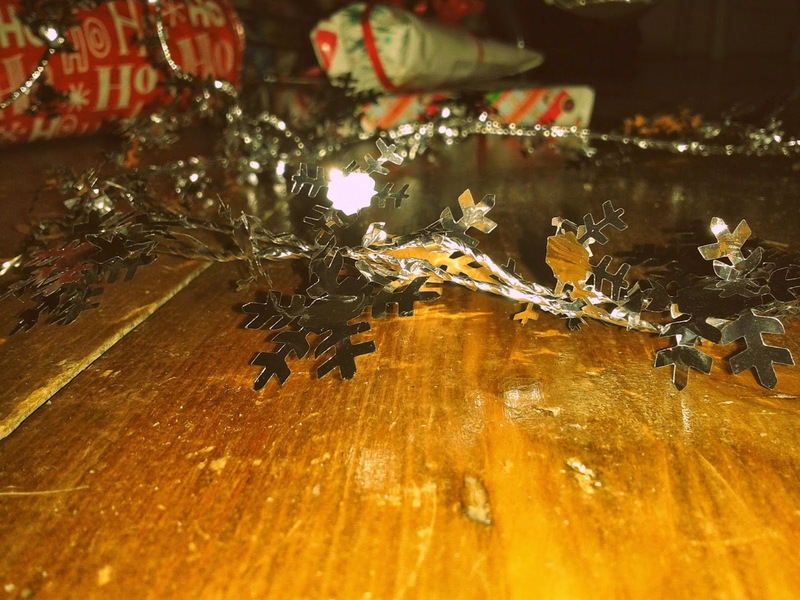 Tonight the girl taught me how to make a huge 3d snowflake. I've spent the last 48 hours wearing my angel halo to work - it's putting me in the festive mood! Last day of work! As tradition dictates as soon as I got home the lurgy struck so medicinal marshmallows and hot chocolate were called for. 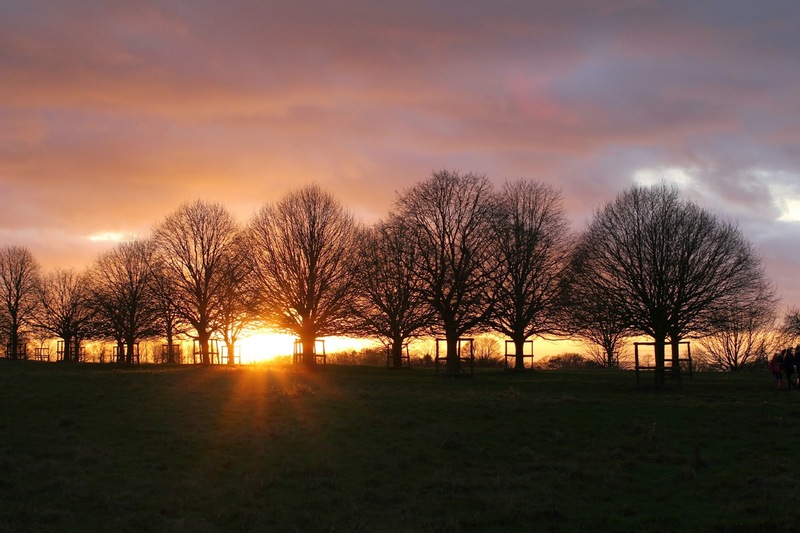 Out in the fresh air to clear us all of germs, we headed up to Dyrham Park where we got close to the deer - photos to come in another post - and watched the most beautiful sunset. No picmonkeying needed at all for this snap. Have a wonderful Christmas Project 365ers and readers! What a beautiful sunset! Love the 3D snowflakes. Enjoy the holidays and Merry Christmas! Fab snowflake and mmmmm hot chocolate. that snowflake looks amazing. 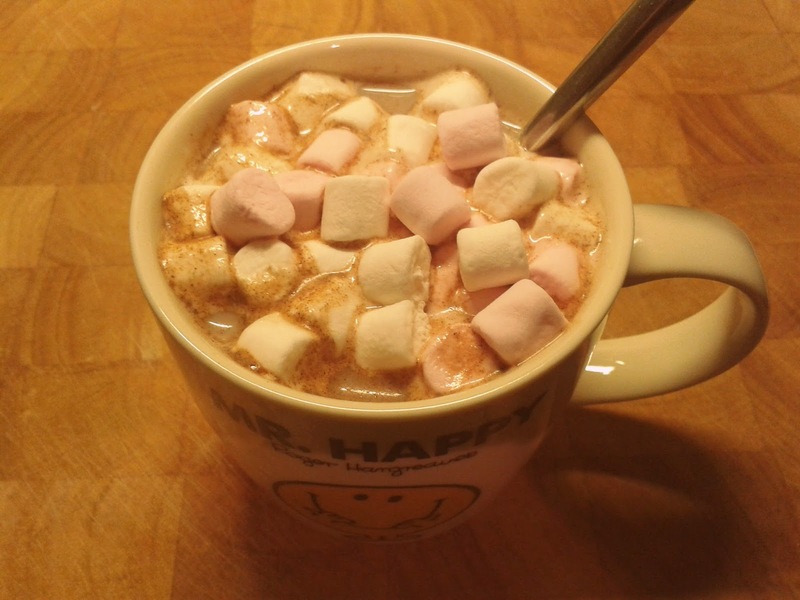 Ahhh medicinal hot choc and mallows, I am sure just what the dr ordered. 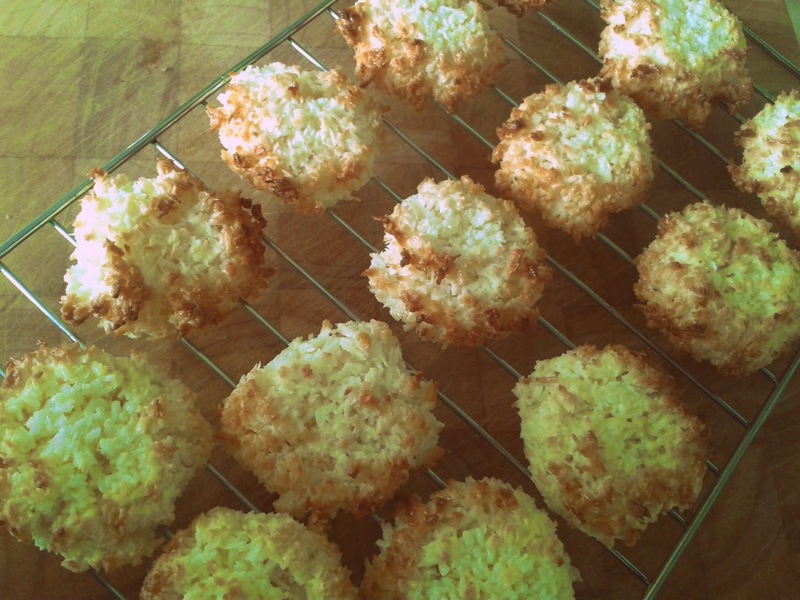 Love the coconut macaroons, use to make them for the children when they were children. Your sunset pic is amazing. Hope you all have a great Christmas and look forward to seeing your post at the other side of it. . The macaroons look lovely and that sunset photo is beautiful. I'm off to google how to make those snowflakes! The macaroons look great. Delicious. I made those snowflakes last year - so effective - N loved them. 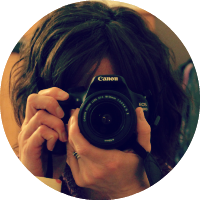 Got a tutorial on my blog from last year. Really easy to make! yaaaay to the school holidays!!! It is a great feeling isnt it? yummy looking macaroons (bet they didnt last long) and i love the sunshine streaming in thorugh the trees. 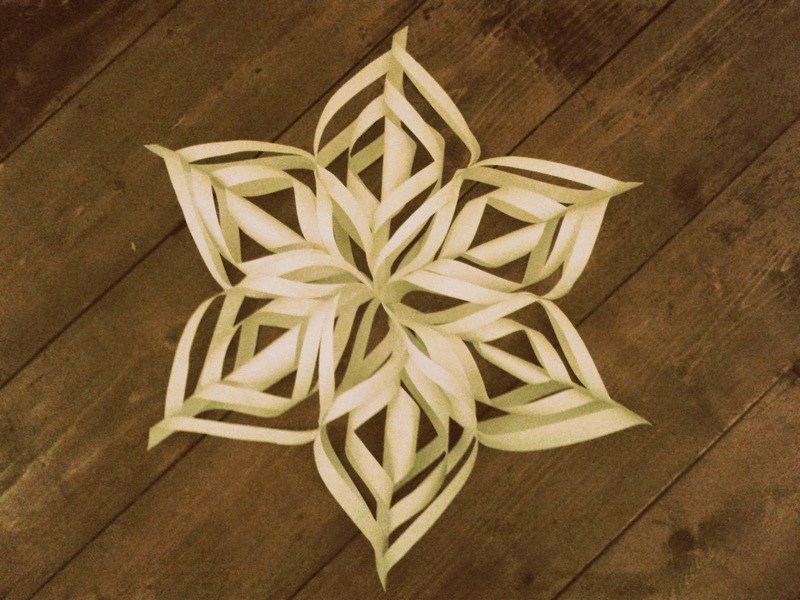 Oh my word, that paper art star looks completely amazing, you are so clever! The sunset is glorious, well done on capturing something so perfectly.